Our biggest and best selling rectangular trampoline with an amazing bounce. 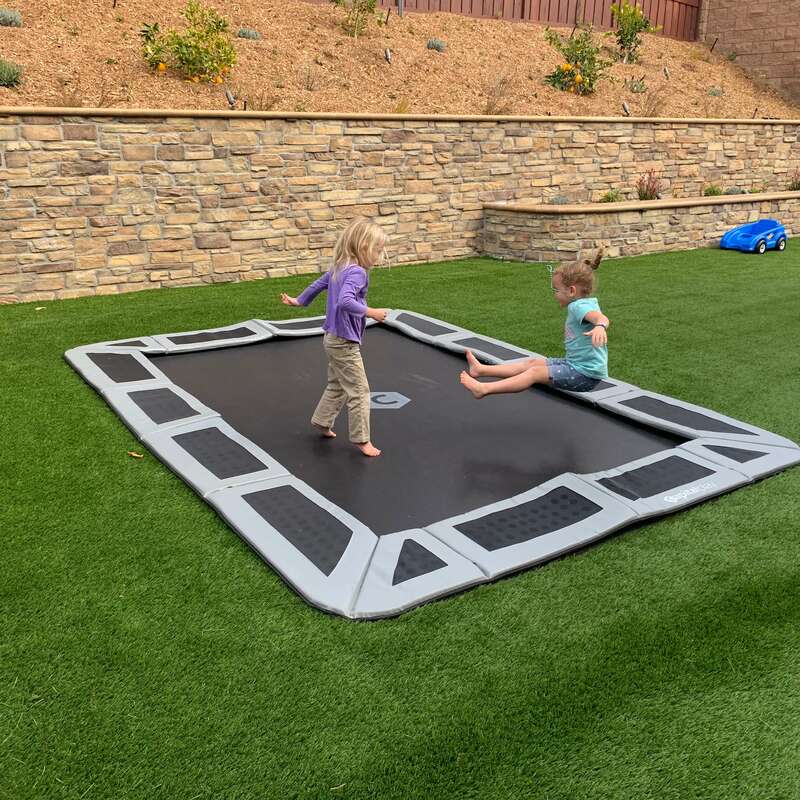 At 14x10ft, this In Ground trampoline is a great choice for budding gymnasts, larger families and older kids who enjoy more room to play freely. This high quality in-ground trampoline kit comes with everything you need for easy DIY installation in your own back yard. 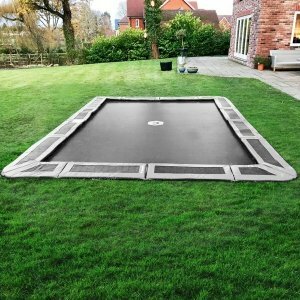 Easy to do – Our in-ground trampolines are designed to be easily installed yourself. Our best reviewers are the kids who play.